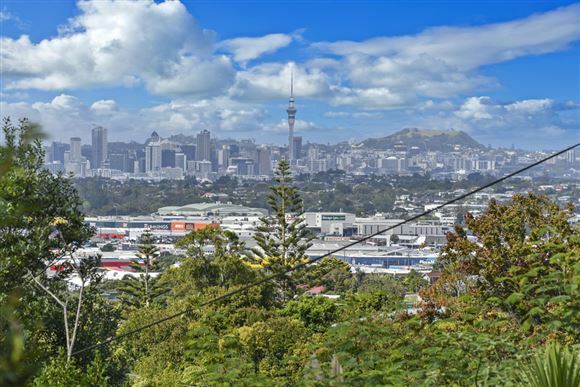 Double Westlake Zones and views and vendor has bought! Our vendors offer their lovely weatherboard home to buyers who appreciate being central to loads of amenties. Built solidly in the 1970´s however completely renovated recently, there is nothing to do. 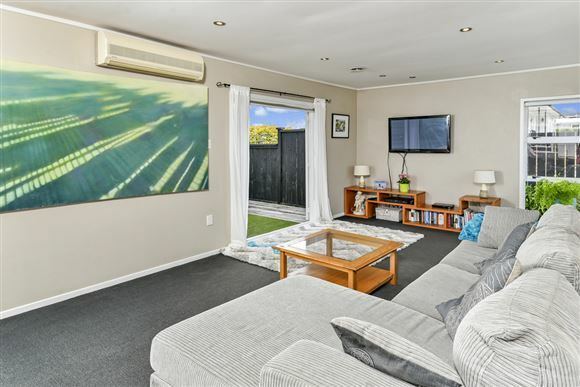 Open plan living with polished character tongue and groove flooring. Natural light streams in throughout the day. It is nicely elevated and has lovely urban, city and sea views. 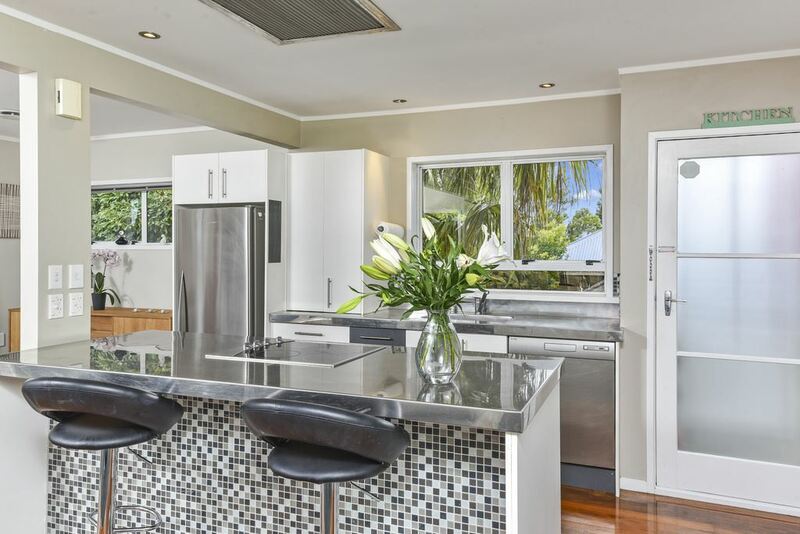 The kitchen has modern appliances, expansive stainless steel island bench with hob and extraction vent, together with pyrolytic oven...a great entertainer´s kitchen! 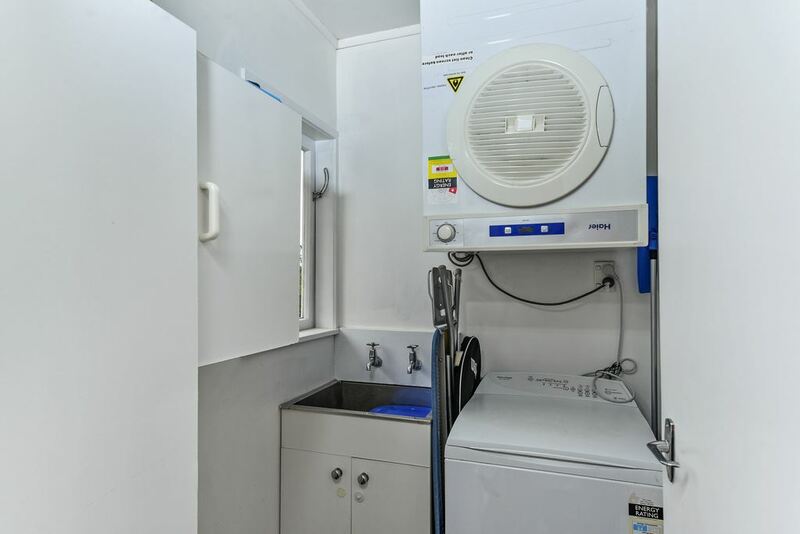 The separate laundry also has extra storage. 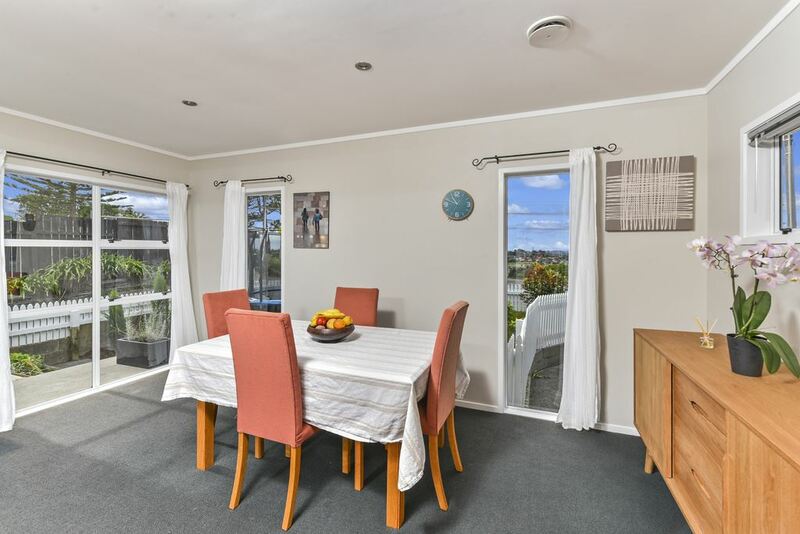 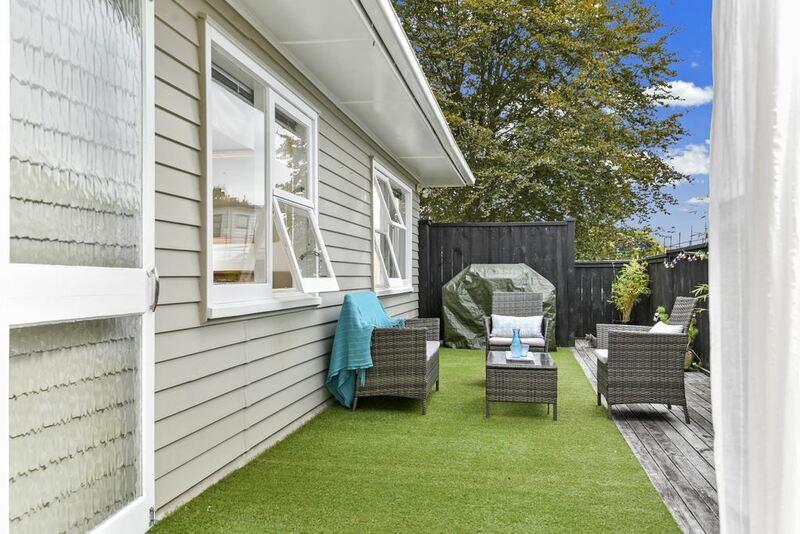 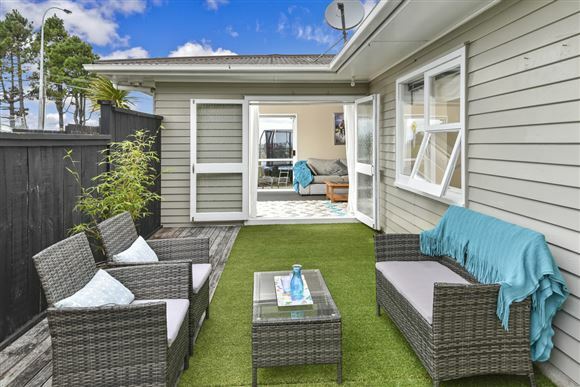 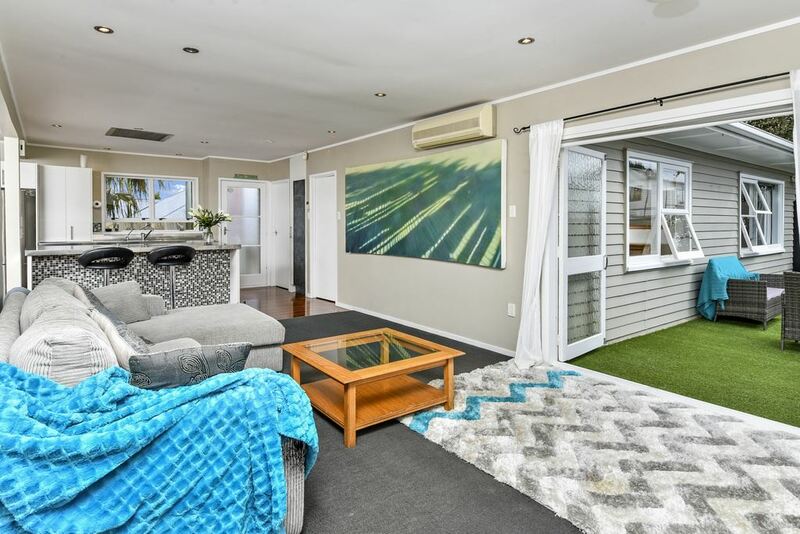 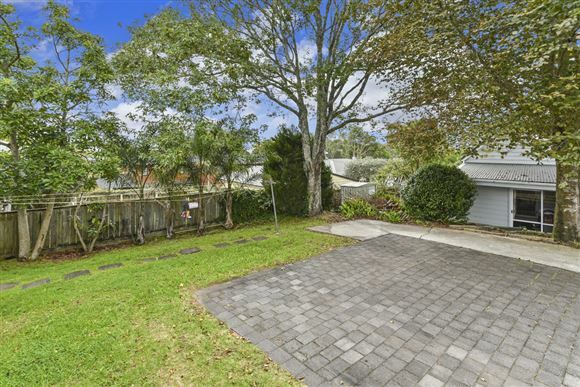 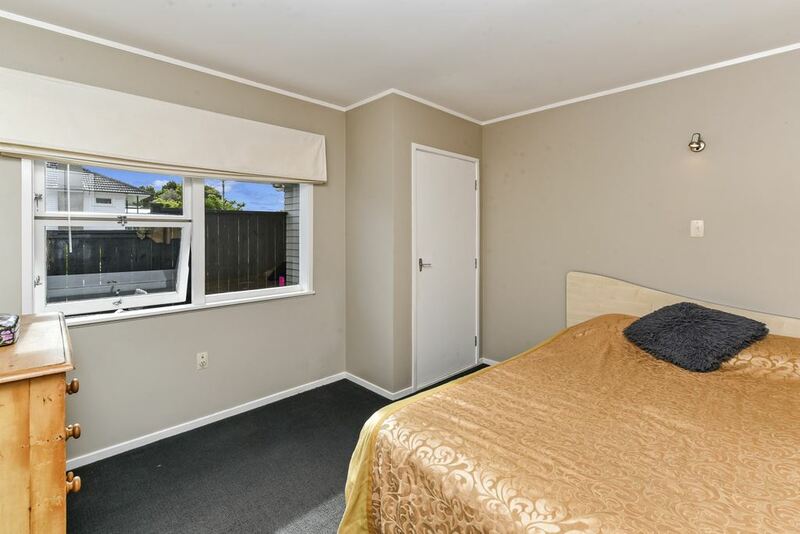 Outdoor flow front and back is superb - front patio faces Rangitoto Island and the large private semi-enclosed back deck, perfect for kids to play safely, faces north and opens to the back garden. 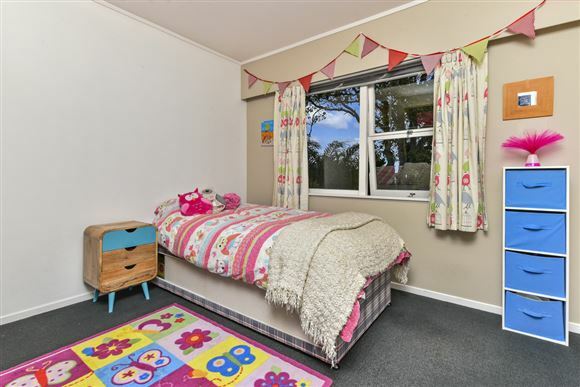 With 3 double bedrooms, the family is well catered for. 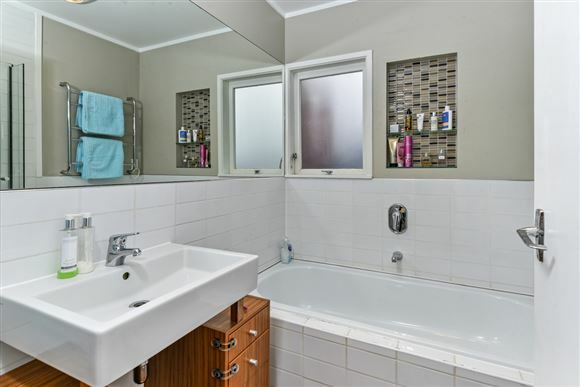 The bathroom is sleek and the toilet is conveniently separate from the bathroom. The section is flat with herb gardens and fruit trees. 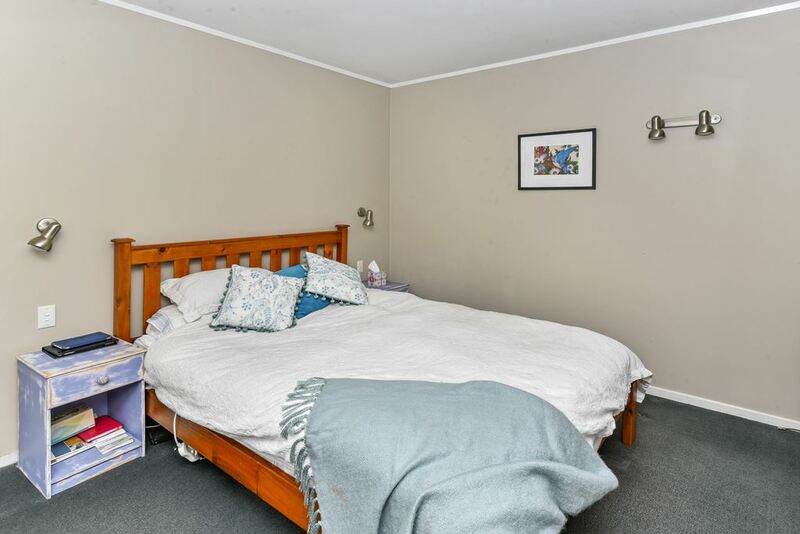 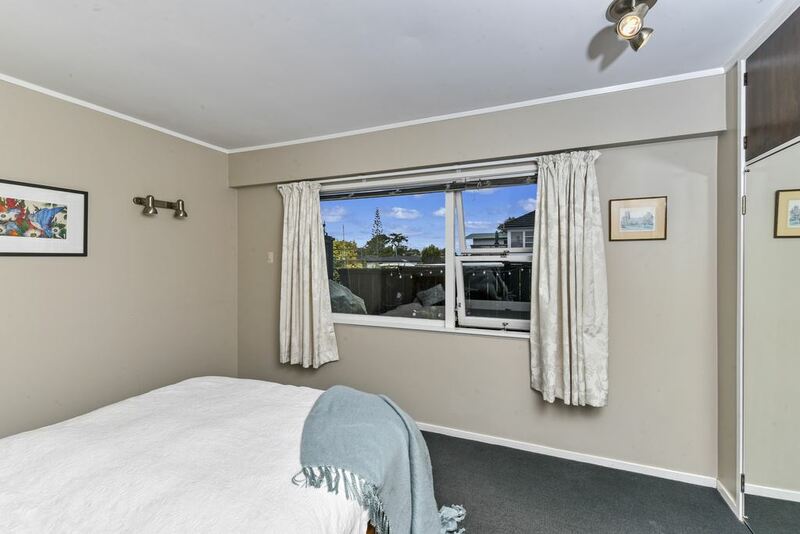 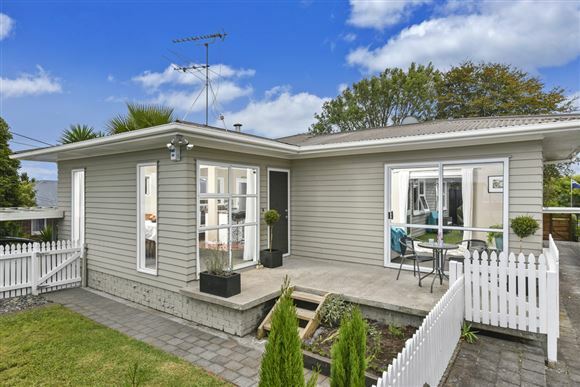 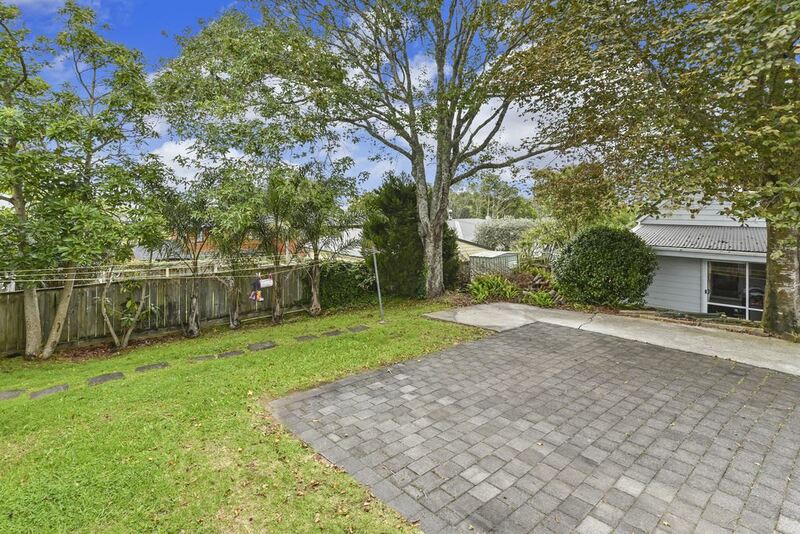 Zoned for great schools including Westlake Girls/Boys, Murrays Bay Int, Mairangi Bay/Sunnynook Primary schools, your capital gain and re-sale value is future-proofed. 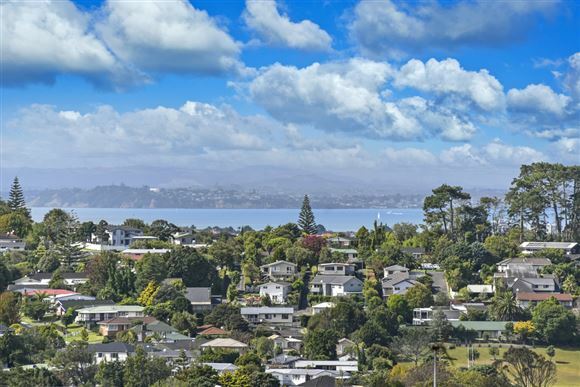 Very handy to East Coast Bays beaches, Constellation Bus Station, motorway access. Local shops, cafes, restaurants and supermarkets are just a short stroll away. Bonuses include heat pump, HRV and loads of extra parking at the rear. 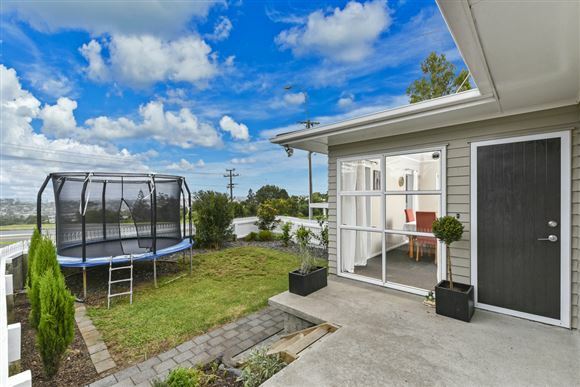 Great real estate...come and get it!